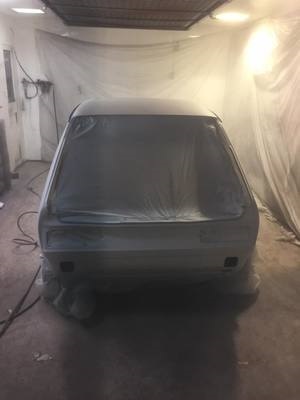 Here at MRK Services we can provide a full restoration service for all your classic car and automotive needs, from whole vehicle shot blasting to small brackets and parts. 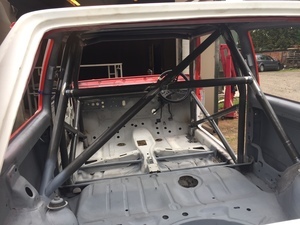 We have worked on many various projects over the years from an Austin Mini to a MK2 Jaguar. 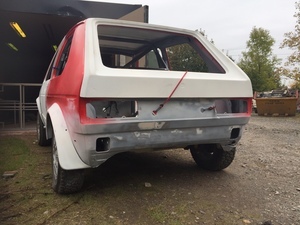 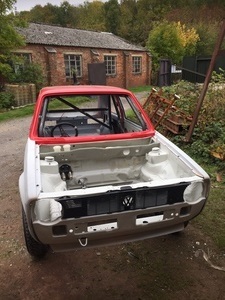 As you can see from the photos we can also offer a shot blast & powder coating service for all the various parts found on a vehicle from suspension parts, axles, engine parts to a full vehicle chassis. 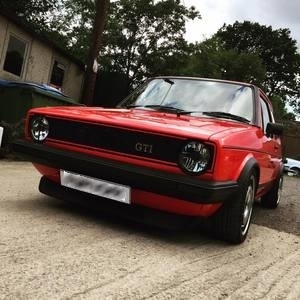 For more information about the service we can provide please get in touch.